The NEW ROKINON compact 8mm Ultra Wide Angle Fisheye Lens is the most affordable Fisheye Lens in the market for Sony E-mount and NEX cameras. 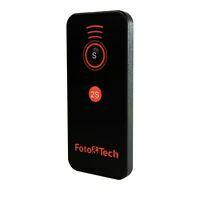 It features an extremely wide field of view, it is small and compact, and its build quality and optical construction are superb. The Rokinon 8mm Fisheye lens was ergonomically designed by Rokinon for a balanced and comfortable fit on Sony NEX cameras. The lens exhibits exceptional sharpness and color rendition and is a perfect addition to your NEX and E-mount lens assortment. Outstanding value, very sharp image, and great build quality. Rokinon offers the very best value available in a fisheye lens today -- you will get sharpness comparable to lenses costing many times more, with great quality, in a very compact form-factor. You give up autofocus and images stabilization, but these are basically unnecessary in a fisheye lens because of the inherently tremendous depth of field and extreme wide-angle. This is a full-frame fisheye (meaning you cover the full frame of your camera, NOT that it is designed for a 35mm sensor). This is much more useful than a circular fisheye. Even so, unless you like extreme images, you won't use the lens all the time -- even MORE reason to go with a reasonably priced lens like this one. The lens is made by Samyang in Korea -- and they really got this lens right. Samyang also uses a "stereographic" projection for their fisheye lenses, which gives a more pleasing rendition of the inherent distortion. There are also de-fishing software options (like Image Trends Fisheye Hemi plug-in for Photoshop) that will greatly normalize the image in post-processing for more rectilinear super wide-angle photos. Can't really beat this... unless you want to try Rokinon's version II of this lens which uses an additional aspherical element and seems to transmit a more light. The version II lens is a little larger. Both lenses are great. 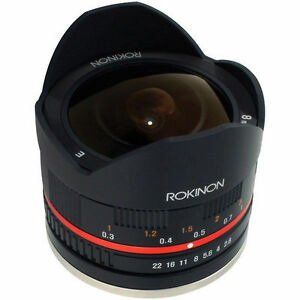 Rokinon is just a U.S. branding for Samyang, which makes a number of high quality lenses. Keep in mind that this is a fully manual lens -- so it does not communicate to the camera at all. That is not much of an issue for a Fisheye lens for the reasons noted above -- but could be more of an issue for Samyang's other focal length lenses. One last comment -- a REAL dedicated fisheye lens like this one is WAY BETTER than ANY fisheye adapter -- even the good ones made by major camera companies. (I know, I've used many of the adapters, so I can speak confidently on this). This lens is NOT a toy, but it is great fun to use. 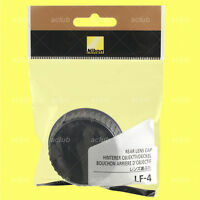 Excellent sharp lens for the price!